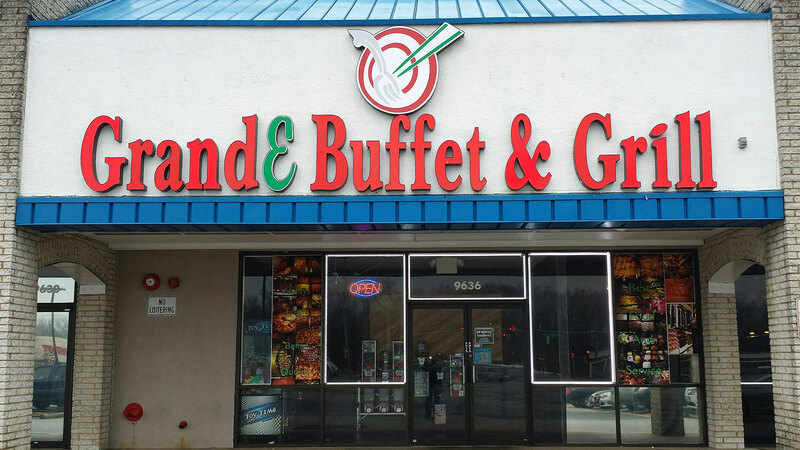 GrandE Buffet & Grill will not sell, rent or give away your private data. 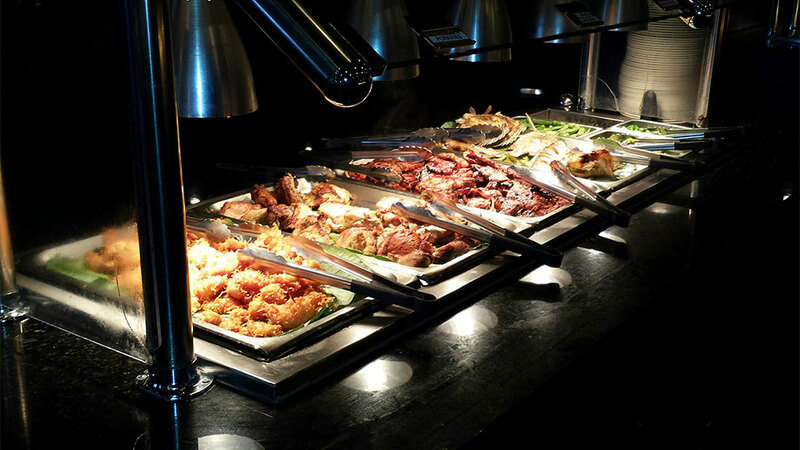 You may receive e-mail or physical mail communications from GrandE Buffet & Grill for the use of marketing, or special communications. 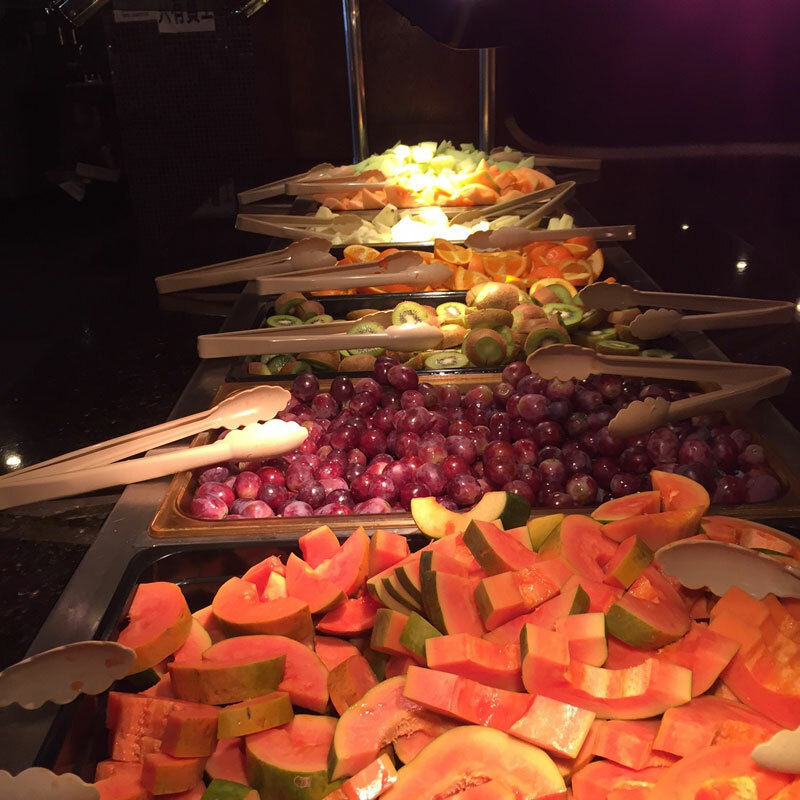 Registration for an account on this site requires a unique and valid e-mail address through which you can receive communications from GrandE Buffet & Grill. You are not required to provide any other information if you do not want to. Please be aware that the e-mail address you provide and any other information you enter may render you personally identifiable, and may possibly be displayed on this web site unintentionally (subsequent to a successful act of intrusion by a third party). As on many web sites, GrandE Buffet & Grill may also automatically receive general information that is contained in server log files, such as your IP address, and cookie information. Should you have any questions about this policy or about this web site, please feel free to contact GrandE Buffet & Grill in writing at 9636 Fort Mead Road, Laurel, MD 20707, or email us at richard.ni@hotmail.com. 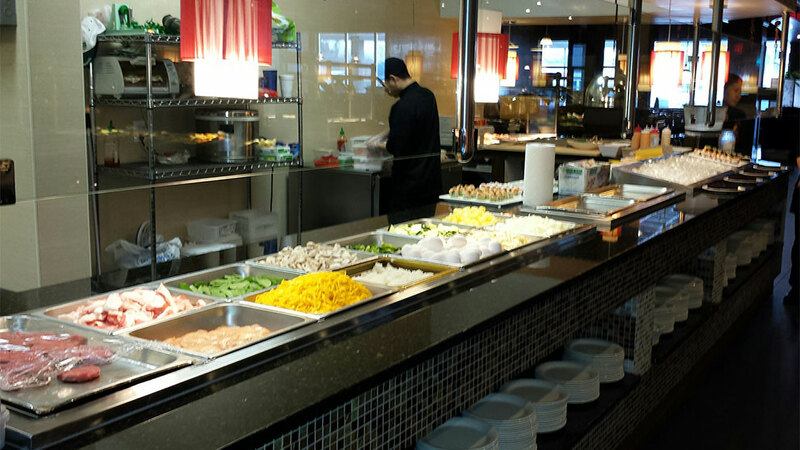 The GrandE Buffet & Grill is the talk of the town! 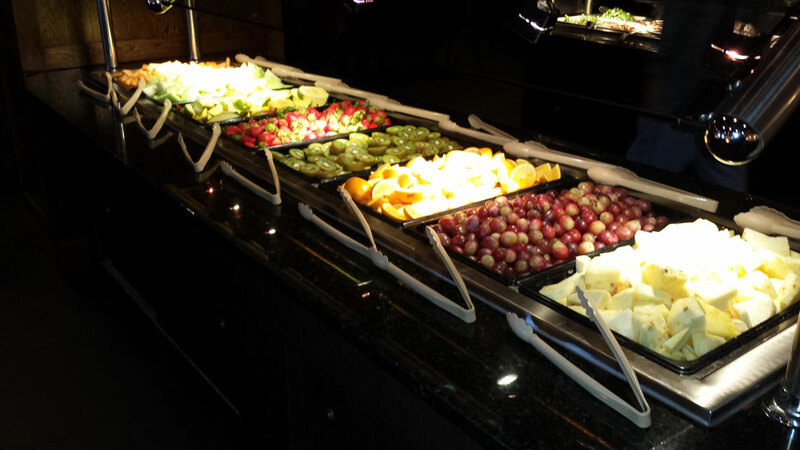 Our buffet features daily specials and offers a great assortment of American, Mexican, and oriental cuisine. 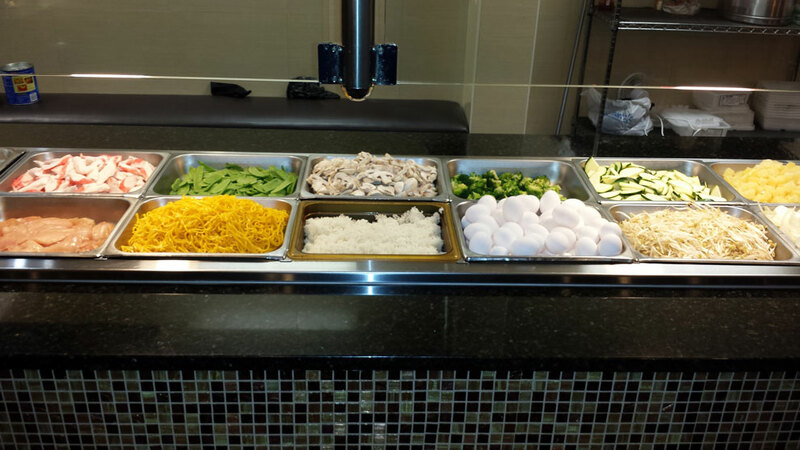 Each dish that we prepare is delicious and made with quality ingredients. When it comes to dining out in Laurel, MD, no restaurant in town offers the unique experience that we do. 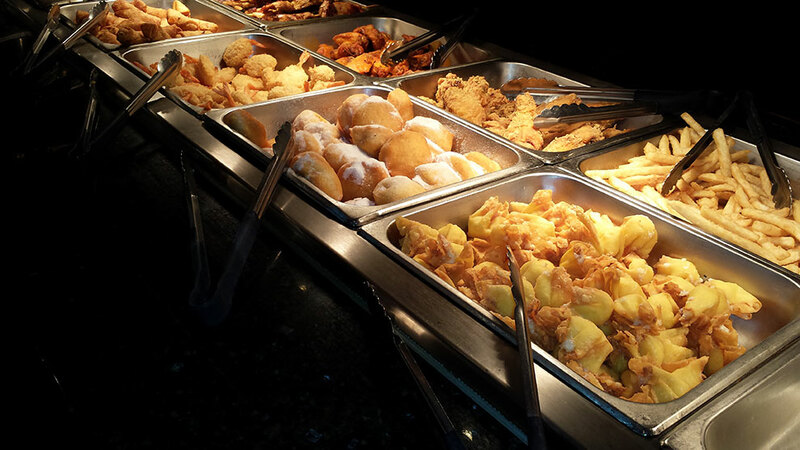 Our buffet restaurant offers something for everyone to enjoy. 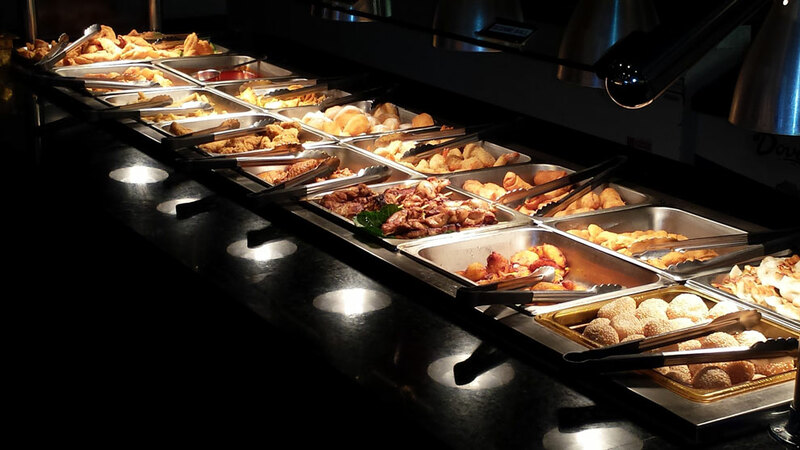 Our buffet restaurant is owned by Richard Ni and Zheng Zheng, who are both natives of Fuzhou, China, one of the largest cities of China’s Fujian Province. Our owners and staff want to deliver exceptional dining experiences to all of our customers. We use local fresh ingredients, including seafood, chicken, fruits, and vegetables, which we purchase from the Jessup Seafood market. 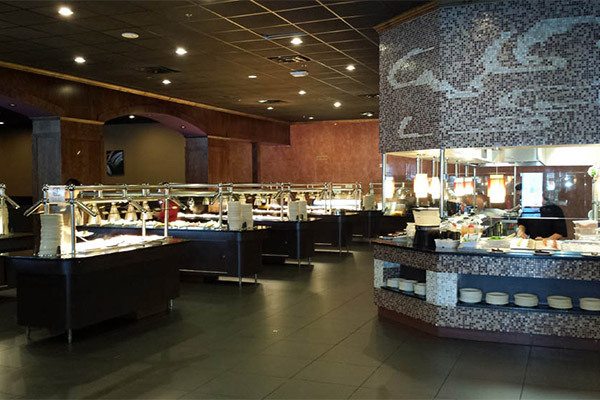 Our buffet and hibachi restaurant features a large dining room, which can seat more than 500 guests. 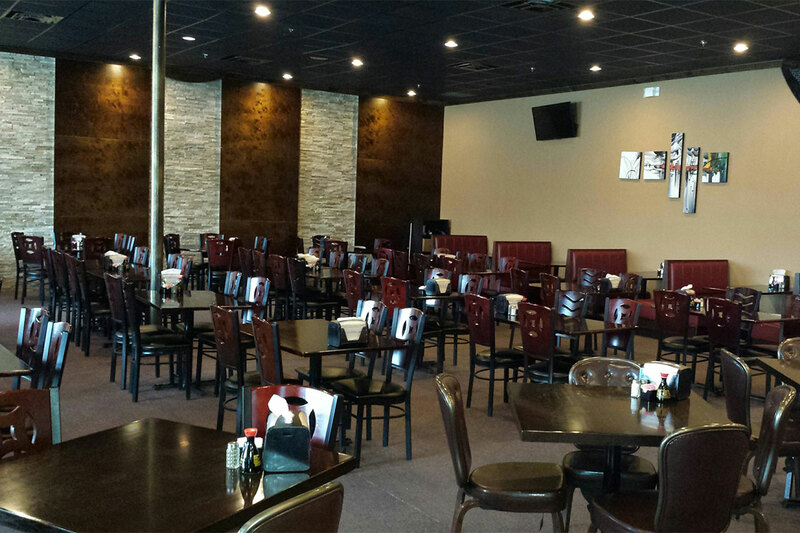 We cheerfully accommodate dining parties of all sizes, and we accept reservations for groups and large parties. 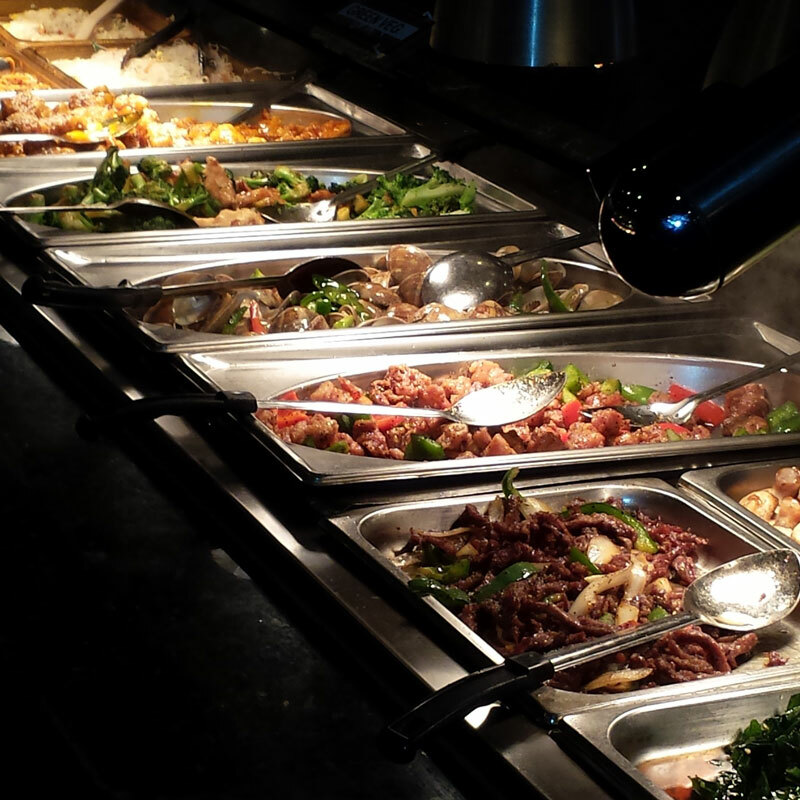 Host your next party or family gathering at GrandE Buffet & Grill, and we’ll graciously meet the needs of your group. Also, remember us for holiday dinners! We serve special feasts for major holidays and offer holiday specials. Friday – Saturday: 11 a.m. – 11 p.m. Served from 11 a.m. – 3:15 p.m.
*15% gratuity added for parties of eight or more. 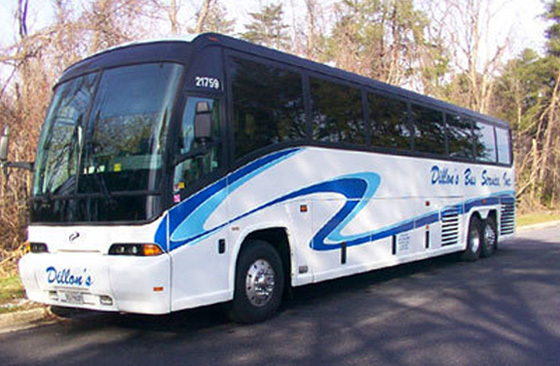 **Senior Pricing Discount 60 years or older with proper I.D. Our senior special is available for dine-in only to our dining guests ages 60 and older. 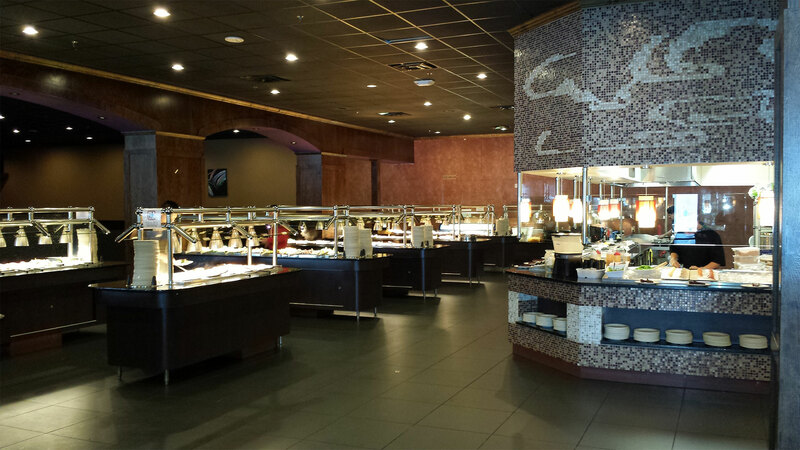 With identification, seniors receive a 10% discount at the GrandE Buffet & Grill. With military ID, active and veteran military personnel receive a 10% discount when dining in our restaurant. GrandE has seating for over 500 guests and offers plenty of free parking. We are located between Washington D.C. and Baltimore - just a short distance from I-95 and I-295 in Laurel MD. 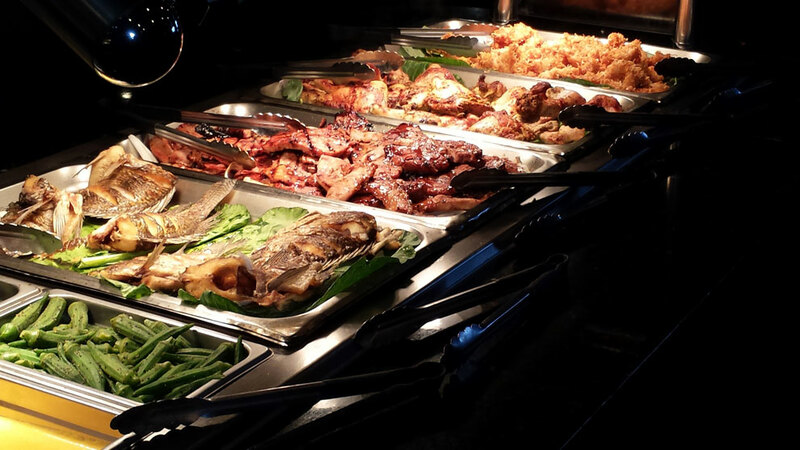 No matter how restricted your diet is, we have many delicious options at GrandE Buffet & Grill that everyone can enjoy. We help you stay committed to your healthy diets with food that is low in sodium and prepared with vegetable oil and mild seasonings. 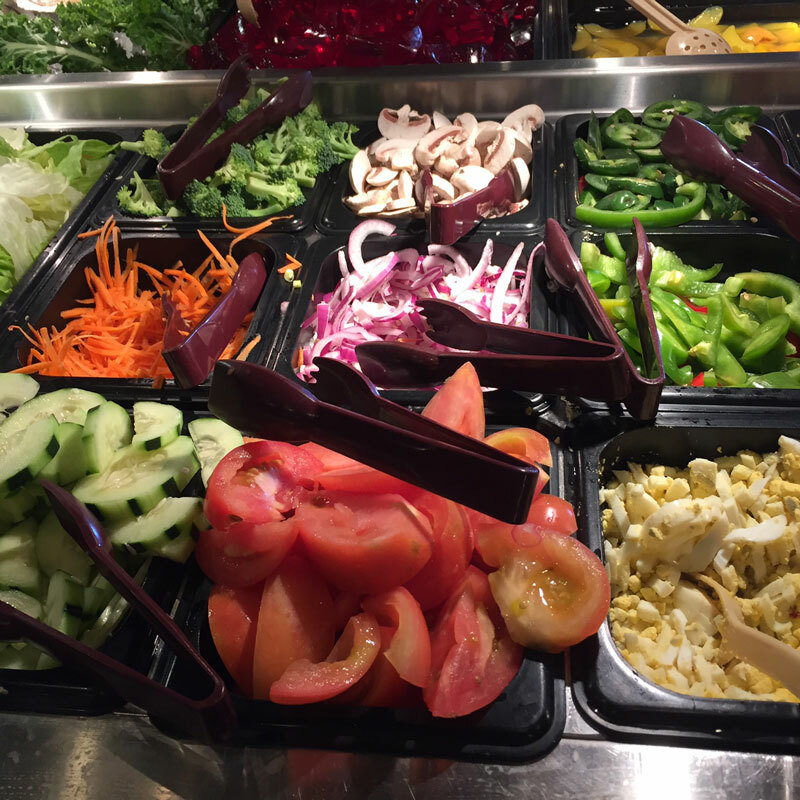 Find healthy options with us that are delicious as well. 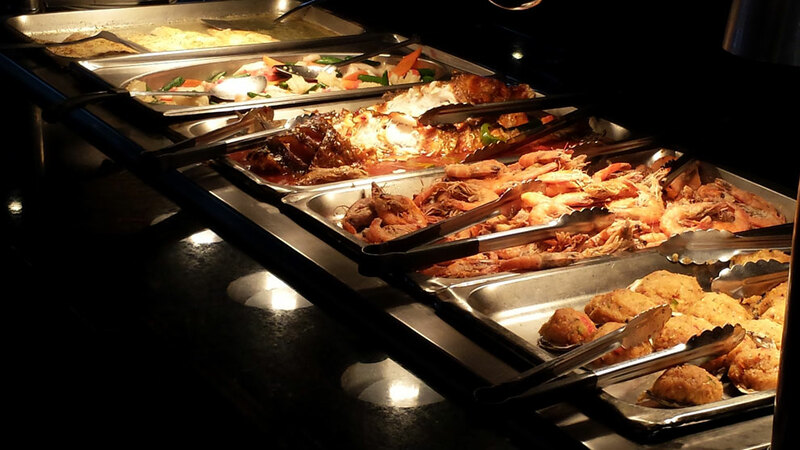 If you can’t decide what you want to eat tonight, why not try GrandE Buffet & Grill’s medley of American, Japanese, Chinese, and Mexican food? See you for dinner! We serve lunch and dinner seven days a week. Visit us today to see everything we have to offer for you and your family. You can also give us a call at (240) 568-9893 or fax (240) 568-9892 to order hibachi take-out. 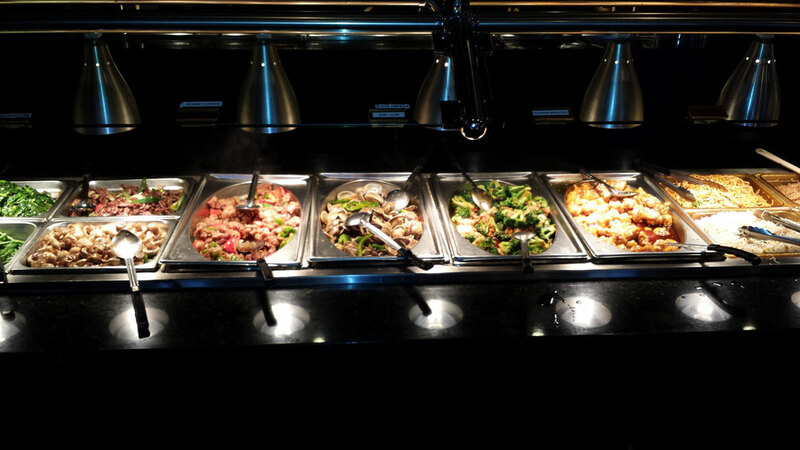 Either way, we hope to see you visiting GrandE Buffet & Grill very soon.